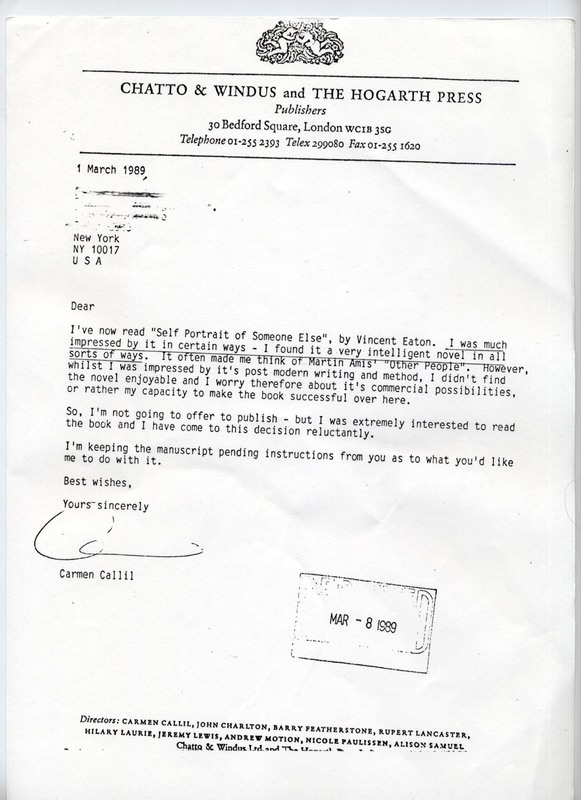 2/5 – Rejection Letter—Chatto & Windus, UK: Getting a novel published by the mainstream can seem like struggling to climb stairs on all fours half-naked. This is my second video (of five) on rejection letters my first novel received. 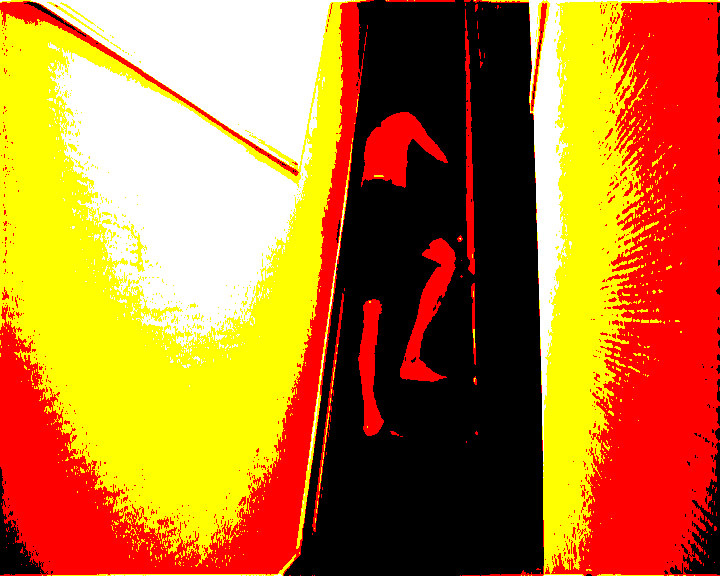 Click here to get to the previous video which explains the idea which I’m not repeating here because I got other things to do. My only novel published by the mainstream, “Self-Portrait of Someone Else” (Viking-Penguin, New York) tried to get some love from United Kingdom publishers by my literary agent at that time. This video is based on the letter Chatto & Windus sent in reply to my agent, who passed it on to me. 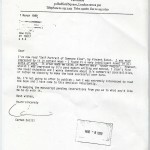 If you want to read the actual letter, here it is in a pdf : Chatto & Windus Rejection Letter. I had some fun. You can leave comments (on this site at the bottom of this…or on the YouTube channel after you’ve seen it). Oh, and spread the video link to anyone you think might be amused, appalled or enlightened.